How do you define what’s beautiful? In a world that defines beauty by outward appearance, what is God’s perspective on what true beauty is? God defines for us in the Bible that true beauty is developed inwardly, not outwardly. 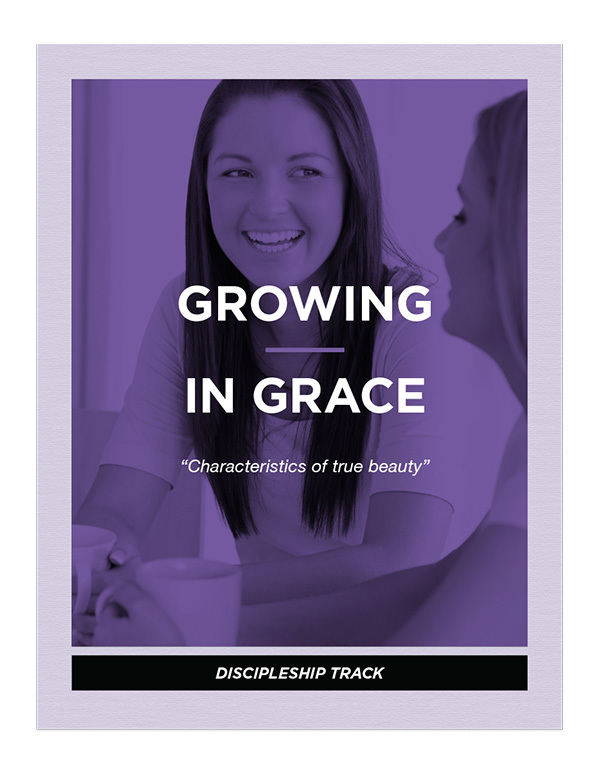 This discipleship track will help you discover what true beauty is and how to apply it to your life. Learning to be Sober: Learning to be habitually moderate in every area of life and avoiding extreme or excessive emotions, behaviors or thinking. Being Discreet: Learning the importance of having and using good judgment in what we do and how we present ourselves. Being Chaste: Learning the importance of purity and holiness in spiritual and natural relationships. Being Good: Leaning the Bible’s definition of “good” and applying it to our lives. The Virtuous Woman Part 2: A verse by verse study of Proverbs 31:16-31 and the application of it to our lives.